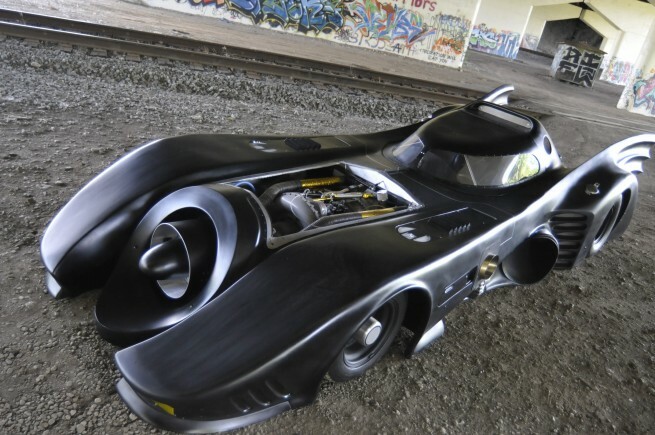 Geeks empty your piggy banks, because the world’s only jet turbine powered Batmobile for only $620,000. For this small amount you get a 365 horsepower replica 1989 Batmobile, that runs either Jet A, kerosene or diesel. You also get a iPad 3G integrated in the dashboard. Oh, you have to be quick, the auction ends in 3 hours.